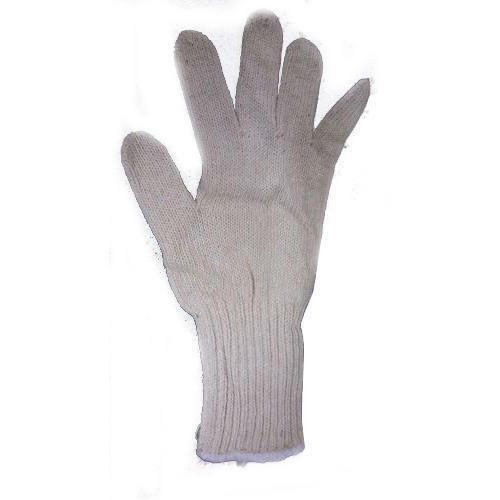 Fostered with enormous business understanding of this realm, we are involved in presenting a broad consignment of Recycled Knitted Hand Gloves. Laxmi Trading Corporation has made a well-recognized name as a Manufacturer and Wholesaler of Hand Gloves, Disposable Face Mask. We have achieved expertise in catering to the requirements of our clients exactly as per their specifications. We emphasize on stringent quality standards in order to ensure that the products provided to our clients is always optimum to its level.